When Uber announced last week that it would start picking up passengers in self-driving taxis “later this month,” it was assumed that the company would become one of the first in the world to offer the service. But it’s been beaten to the punch by a small firm in Singapore. US start-up NuTonomy, an autonomous tech spinoff from the Massachusetts Institute of Technology, already has cabs picking up customers in a Singapore business park, marking "the first-ever public trial of a robo-taxi service," according to the company. Much like Uber’s upcoming service, residents can book a free, autonomous journey through NuTomomy’s app. A Renault Zoe or Mitsubishi i-MiEV that has been specially equipped with self-driving technology will then take them to their destination. Passengers will be joined on their rides by an engineer from the company, who will sit behind the wheel monitoring performance and ready to take control if necessary. The company said the data it collects during the trial will be used for the wider rollout of a fully-autonomous fleet across Singapore starting in 2018. 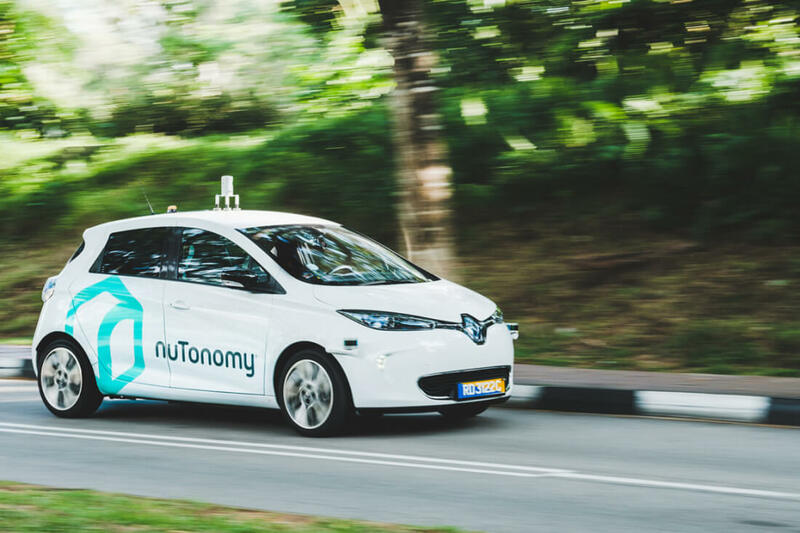 NuTonomy has been privately testing the self-driving taxis in Singapore’s one-north business district for the last five months, and now it’s ready to find out what the public makes of them. Speaking about comparisons with Uber, NuTonomoy COO Doug Parker said: "Quite frankly I think Uber is the Goliath and we need to show that our technology is working and getting to a level of maturity that is viable for the marketplace. We're in a technology race here and I think there are going to be a handful of winners."